EunJae is one of our repeater guests and a good friend, that often leads groups to Indonesia. 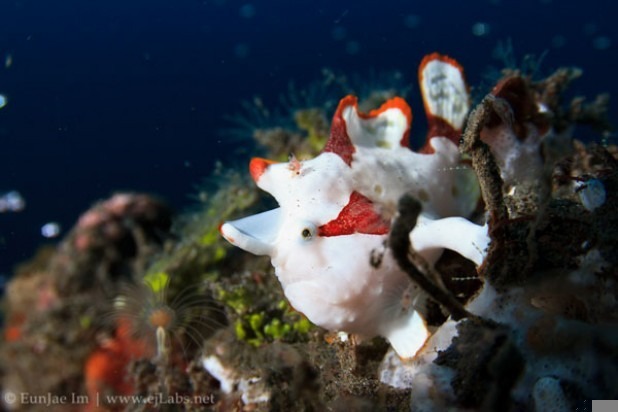 And most of the time he also comes for a little visit in Lembeh. EunJae knows Indonesia really well, has lived in Bali previously and also speaks Indonesian. As seen in previous posts, he mostly shoots video. But in this guest gallery on our resort website you can find a small selection of his photos. Float Arms – Which Ones To Buy?